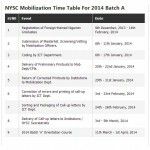 The call up letter for Batch B 2015 is out and ready for collection. 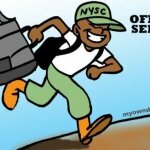 Prospective corps members who has duly register by making payment for the call up letter are advice to go online and check their posting and print their call up letter starting from today Thursday 22nd October till Monday 26th October, 2015. 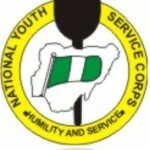 Those that do not pay for the online printing of call up letter should go to their respective institutions to collect their call up letter as from FRIDAY 23rd October, 2015 as as to present it at the orientation camp point of registration and other necessary document to participate in this year NYSC Bactch B 2015. You’re advice to report to camp on time as no late registration will be entertained. Once you enter any of the website above, you’ll need to login with your registered email address and password, and then, you’ll click on “Print Call Up Letter” link. 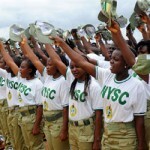 Remember that, the NYSC Batch B 2015 (stream I) Orientation Exercise is starting from 28th October till 16th November, 2015. Stream II camping exercise will be starting from 25th November, 2015 till 14th December, 2015. Wishing you a successful Orientation Exercise. 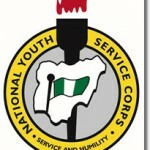 Which of the NYSC.. ?